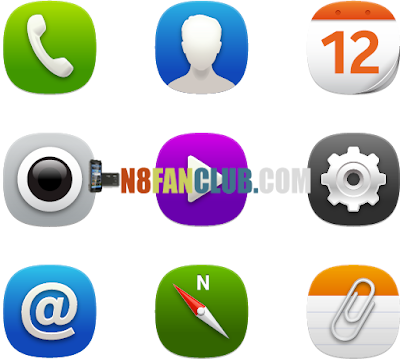 N9 launcher is coming. You could use N9 Meego UI on your Symbian devices now! As we know, N9 is still in shipping, so why not experience the N9 UI firstly? Will not let you down.